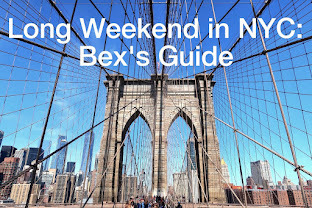 For the past two decades, I've visited New York about twice per year and, over the past ten years, I've been exploring the city's now-booming speciality coffee scene and writing about it on this blog and posting accompanying photos on Flickr. 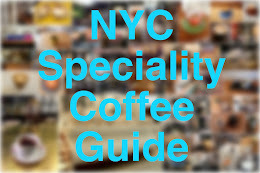 Although I've produced coffee guides for various New York neighbourhoods, my last overall NYC coffee guide was published in 2013, when I rounded up ten of my favourite coffee bars. I've been thinking about an update for a while, but as both the scene and my own tastes have evolved considerably, I knew that another top ten would no longer cut it. 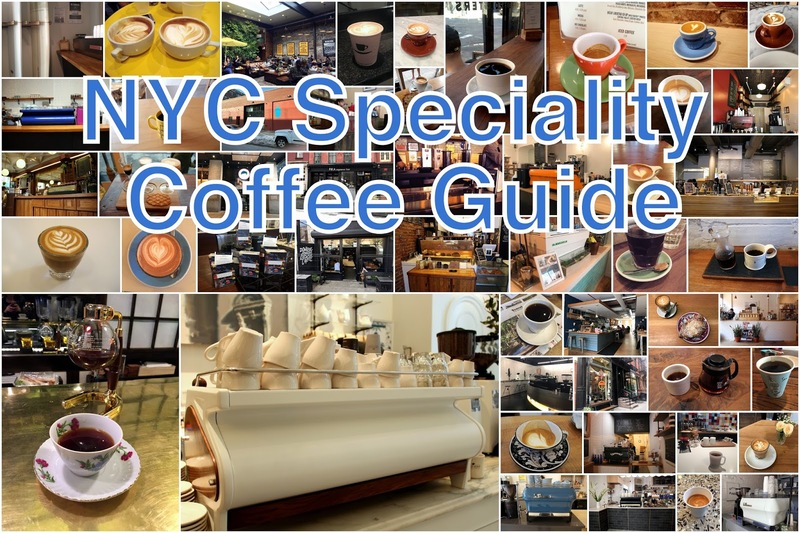 Instead, I've created a speciality coffee map, which now includes more than 80 coffee shops and cafés throughout Manhattan and Brooklyn, from Abraço to Zibetto. I've visited them all, although I've also been to many more New York coffee shops over the years that aren't included here — some have now closed and others, while good, are no longer all-time favourites. 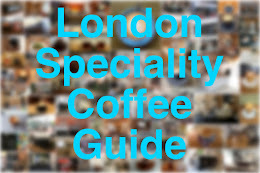 Many of my favourite coffee spots are now part of micro-chains and for the purposes of this guide, I haven't listed every branch (or even every branch I've been to); instead, I've selected my favourite branches and/or those in locations where good-quality speciality coffee can be hard to come by (some parts of Midtown, for instance). 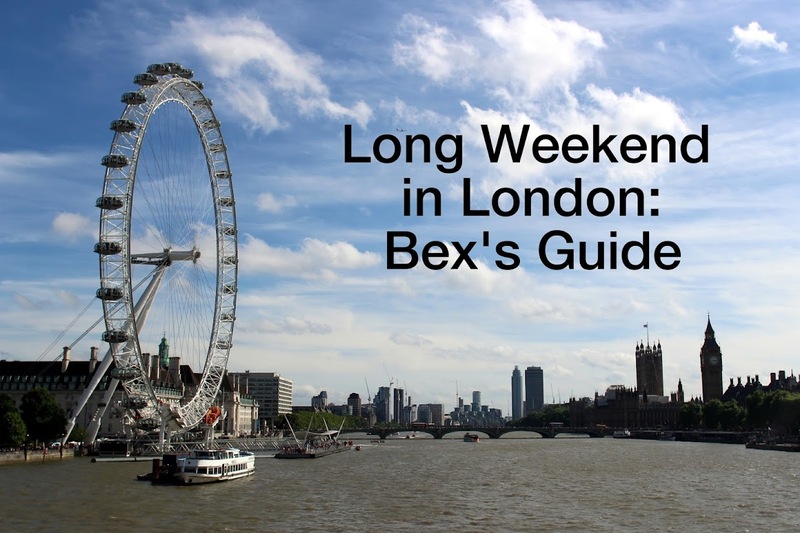 I've linked my reviews or mini-reviews below — alas, some of the coffee shops that have been on my list for the longest are also some of the most sparsely documented, a fact I am slowly putting right. I intend to update this map and guide over time, but those with an asterisk below (and purple in the map) are my current favourites. For more details, including addresses, my photos and details of other branches, please check out my Google Map or this printable version with a handy checklist.